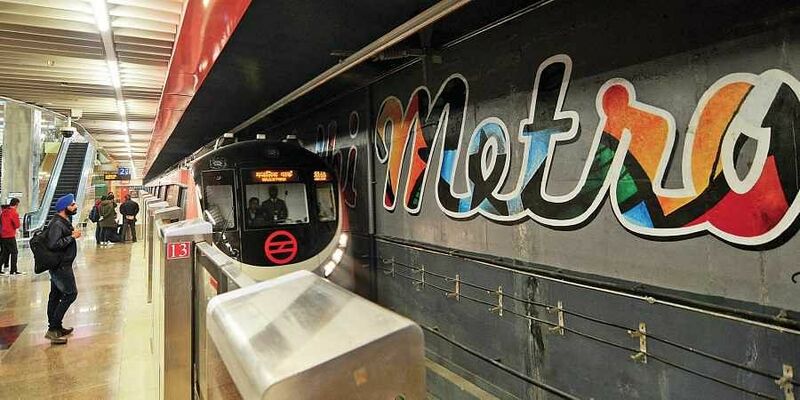 The ministry of urban development has asked all the metro rail projects across the country to put their projects on the fast-track, opening the purse strings for projects which have been progressing slowly for want of funds. “The centre has asked the metro rail corporations to speed up their projects and finish it ahead of deadline. In some projects, budgets were the issue. But the government had been very generous with the budget (this time),” a senior official from the Ministry of Housing and Urban Affairs (MOHUA) told this publication. In the Interim Budget announced on February 1, 2019, finance minister Piyush Goyal has set aside the largest share of funds to enhance metro rail networks at Rs 19,152 crore, almost 23 per cent up from Rs 15,600 crore allocated last year, higher than what MOHUA had asked. In the last budget in 2018-19, the outlay under the Metro Rail Transit System (MRTS) had dropped to Rs 15,600 crore in 2018-19 from Rs 18,000 crore allocated for 2017-18. “In fact many states have already passed local laws to avoid any delay. For instance, the Maharashtra government has already decided to exclude development permissions from planning authorities, including all municipal corporations, for infrastructure construction work for the Metro rail. Many other states would follow suit. And barring a few projects in Kerala, even state governments are willing to extend all the support,” the official added. Phase IV of the Delhi Metro and the Bengaluru Metro project are being given top priority. The official also maintained that not all the funds will go towards metro construction with some also dedicated to suburban rail projects and light rail projects. Currently, there are 566 km of metro rail lines which are operational across 10 cities, including Kolkata, Delhi, Noida, Mumbai, Chennai, Bengaluru, Hyderabad, Jaipur, Kochi, Lucknow, and Gurugram Rapid Metro. Finance minister Piyush Goyal has set aside the largest share of funds for metro rail networks at H19,152 crore, almost 23 per cent more year-on-year.